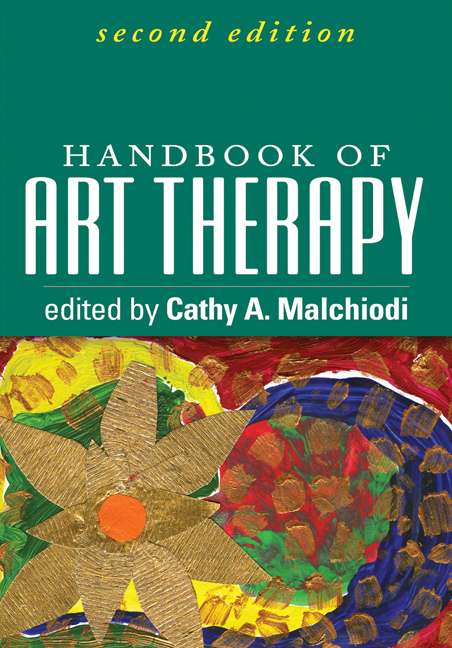 Providing a complete overview of art therapy, from theory and research to practical applications, this is the definitive handbook in the field. Leading practitioners demonstrate the nuts and bolts of arts-based intervention with children, adults, families, couples, and groups dealing with a wide range of clinical issues. Rich with illustrative case material, the volume features 110 sample drawings and other artwork. The inclusion of diverse theoretical approaches and practice settings makes the Handbook eminently useful for all mental health professionals interested in using art in evaluation and treatment. Incorporates the latest clinical applications, methods, and research. Chapter on art materials and media (including uses of new technologies). Chapters on intervening with domestic violence survivors, bereaved children, and military personnel. Expanded coverage of neuroscience, cultural diversity, and ethics.